Hosted by Community Services of Starke County. Mail in your packet or make an appointment. ﻿﻿Do you or someone you know need some assistance. Look how we can help. 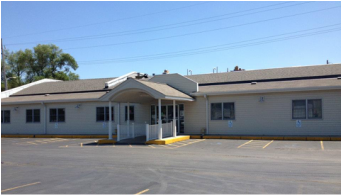 The Knox and North Judson Community Services Buildings are available for rent. 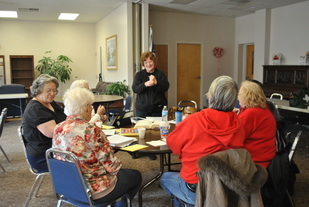 Community Services of Starke County could not operate without the assistance of volunteers. Learn more on how you can help.